Empower your business with a broad range of NodeJS development, consulting, team augmentation and migration services. Hire NodeJS developers from us to build lightning fast and highly scalable web & mobile applications. Leverage the remarkable skill of our NodeJS developers to implement innovative business ideas for diverse industry verticals. Hire NodeJS developers from us to stay ahead of the curve. 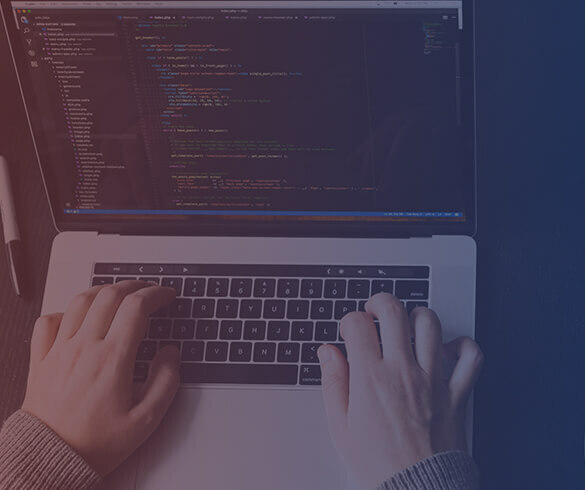 Hire dedicated NodeJS developers from us to add customised functionalities and make modifications to help your business achieve new heights of success. We deliver flawless, dynamic, real-time and flexible web and mobile applications to bring complex business processes to your business domain. Our developers hold skilful expertise in building a user-friendly, customised and innovative web portal to increase the efficiency of your NodeJS web application. 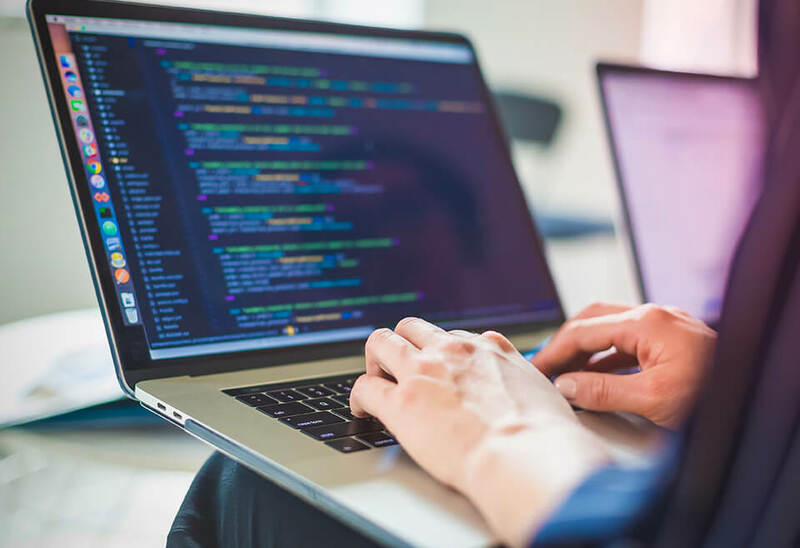 Our developers can integrate NodeJS solutions with your existing enterprise system by developing API to communicate and transfer information within connections successfully. Leverage the benefits of an eCommerce portal by getting your store online, offering secure navigation facilities to your customers and opening a wider range of opportunities. We offer an array of NodeJS application development, deployment and maintenance services for your project. Hire NodeJS developers from us to build robust, scalable, avant-garde and result-oriented application. Leverage top-of-the-line NodeJS development services from us to surge ahead of your competitors. We, at Quick Beyond, believe in rapid- innovation along with speedy delivery. NodeJS is fulfilling the performance profile of today’s business applications. Hire NodeJS developers from us to precisely analyse your business requirements and build a fully responsive web application for your business. Whatever the business, industry or service sector you belong from, our Nodejs hold skilful expertise in a wide array of industry verticals. Hire NodeJS developers or a team on full-time, part-time and monthly basis to build lightweight, scalable and fast web applications. Leverage the expertise of 140 skilled dedicated developers, seasoned software engineers, knowledgeable professionals and artistic designers to build fully-fledged and stable product.